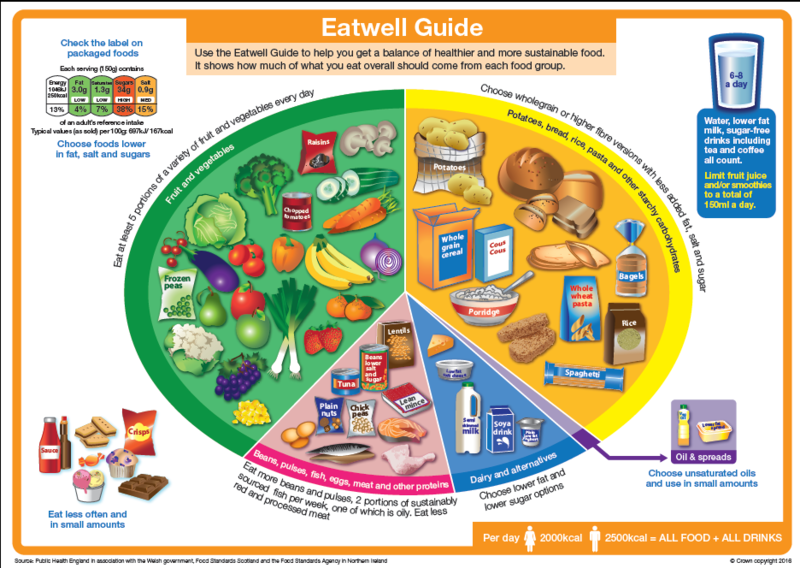 The Eatwell Guide Has Been Updated: Can you spot the difference? 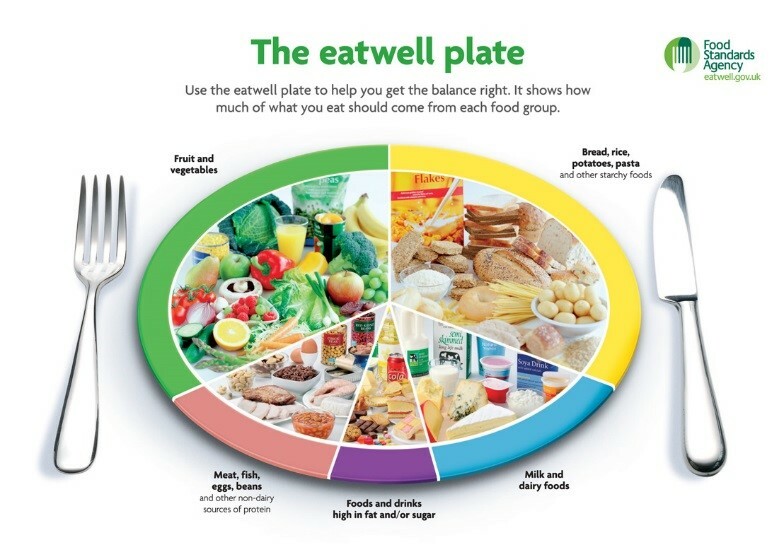 The new Eatwell Guide shows the updated proportions of the food groups that are intended to help us meet official advice and nutrient requirements reflecting updated dietary recommendations in the UK. 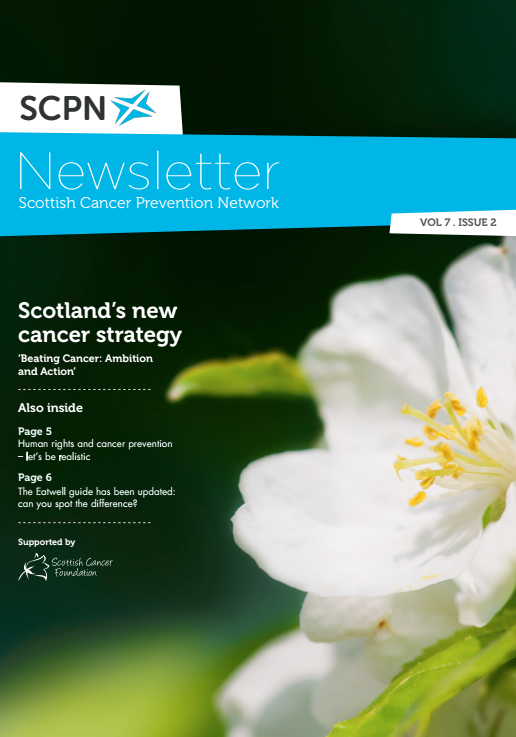 These include those on sugar, fibre and starchy carbohydrates from the Scientific Advisory Committee on Nutrition (SACN) report on Carbohydrates and Health in 2015. 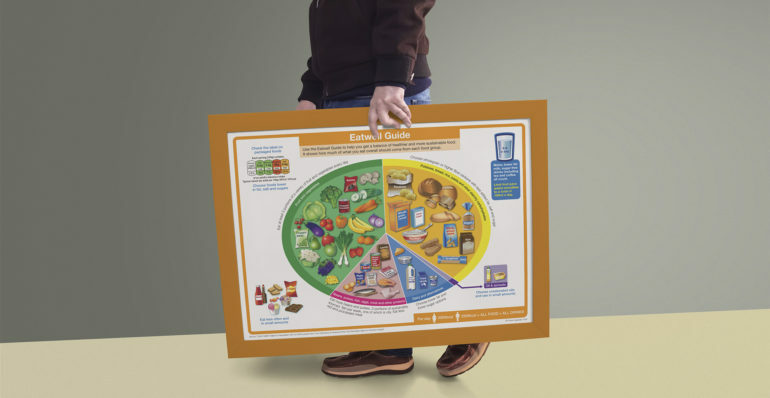 Fruit juices and smoothies only count as one portion of fruit a day and have been removed from the fruit and vegetable segment.